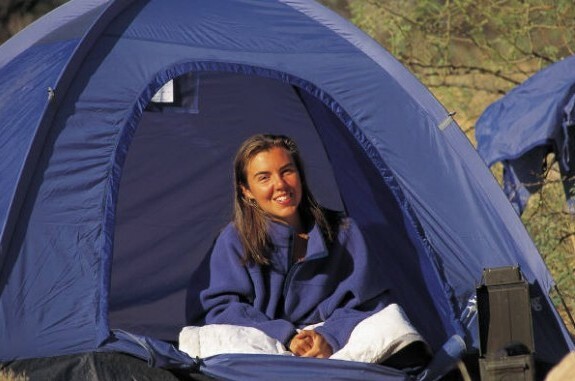 Immerse yourself in the great outdoors! Berkeley County offers some of the best camping in the southeast. Whether you are traveling in an RV, staying in a pop-up, or pitching a tent, our beautiful campsites and campgrounds are aimed to please. 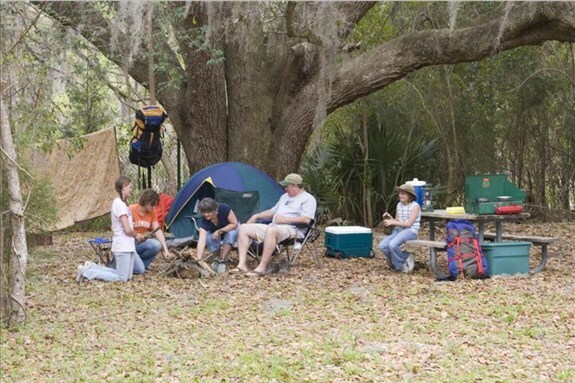 Both the Francis Marion National Forest and Palmetto Trail also offer camping options.